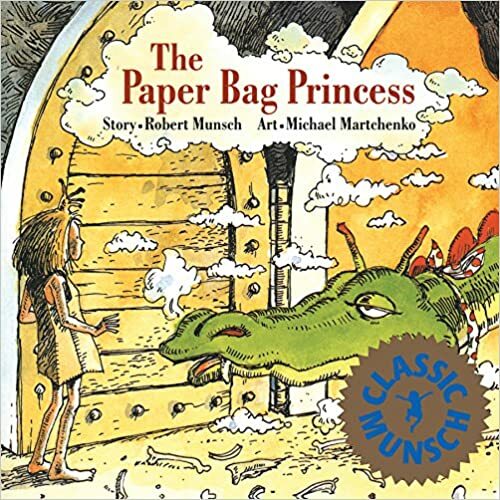 When my girls were young, one of their favorite books was The Paper Bag Princess by Robert Munsch. The Paper Bag Princess. 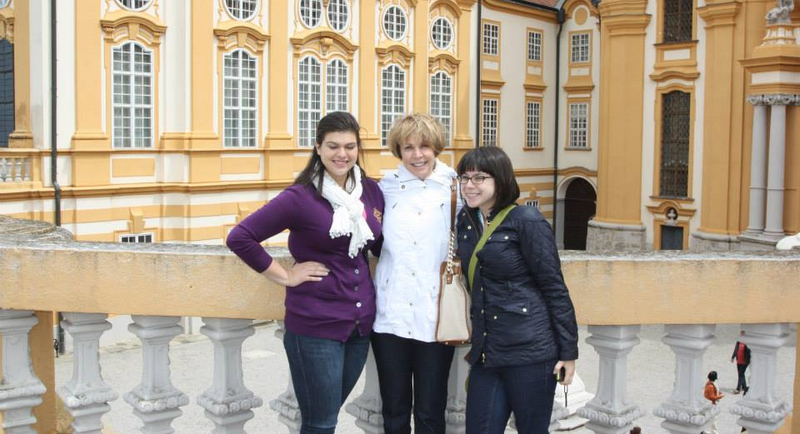 Quick storyline: Elizabeth, a beautiful princess, lives in a castle and wears fancy clothes. Just when she is about to marry Prince Ronald, a dragon smashes her castle, burns her clothes with his fiery breath, and prince-naps her dear Ronald. Undaunted she dons a large paper bag and sets off to find the dragon and her cherished prince. She tricks the dragon and rescues her Prince Ronald only to have Ronald tell her, “You smell like ashes, your hair is all tangled and you are wearing a dirty old paper bag. Come back when you are dressed like a real princess.” Elizabeth’s parting words: “Ronald, your clothes are really pretty and your hair is very neat. You look like a real prince, but you are a bum.” They didn’t get married after all. While watching my two grown daughters the other night, I realized they’d grown into Paper Bag Princesses (only with better wardrobes). The younger daughter is moving and needed to return a couch and loveseat she’d borrowed from her older sister. She rented a U-Haul van, and she and her older sister carried both items from her second story apartment and got them loaded into the van. I held doors and provided encouragement (I know my strengths). When we got to my older daughter’s house, the girls lugged the furniture up the driveway, through the backyard and to the side door so they could move the furniture into the basement of her 100-year old bungalow. To no one’s surprise, the furniture was too wide for the narrow door and steep stairs. My older daughter grabbed a handful of tools and they attempted to remove the feet of the couch. No luck. Then they decided the back door was going to have to come off. The pins, (probably installed during the Eisenhower Administration) weren’t going anywhere so they decided to remove the screws from the door which they proceeded to do. At no time, did they think to wait for boyfriends or their dad to be available (my go-to option). They removed the door, wrestled the furniture to the basement, re-attached the door, returned the van and we celebrated with pizza (I paid – I do know my strengths). My husband never called the girls by cute little nicknames such as princess or sweetie. (On the other hand, he has always called me, Boss – I have no idea why). He has always called the girls by their names. He taught them how to use power tools, check their oil, change fuses and re-start the circuit breakers. And they are both independent women who use their intelligence, creativity, and courage everyday. Paper Bag Princesses are the BEST! Didn’t I get that book for them. I now have one for my granddaughter. It’s never too early to empower our future women.